Lemon Love! 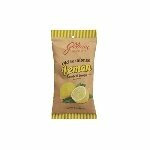 This Lemon Old Fashioned Stick Candy brings the tangy taste of lemon to your candy store. 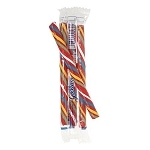 This classic candy is one that will bring back the days of old for the older crowd and are great for starting conversations with the young. 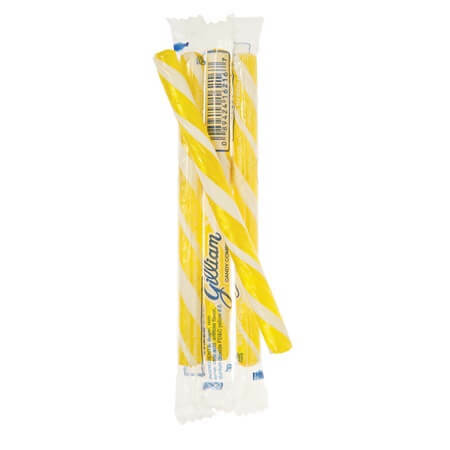 I remember when we went on trips and were allowed to pick out one of these candy sticks to keep us happy. 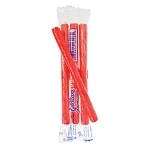 Place these stick candies inside candy jars and watch the fun begin in your store. Order now!